Do you want the Government to decide what happens with YOUR assets after you pass on? Are you worried a family member may not be able to adequately handle their inheritance to ensure it lasts? Do you want to make sure your beneficiaries spend their inheritance on things like education, healthcare and housing? Do you want your family to struggle with the decision of whether to resuscitate you? In an extremely difficult time in your family and friend’s lives, don’t make things more difficult by not preparing for the worst. Let’s examine the four most basic tools people use to ensure you do not add to your family’s burden: Wills, Trusts, Living Wills, and Powers of Attorney. A will is the most common form of estate planning. It is one way to ensure the Government does not make decisions for you including, who manages your estate (commonly referred to as an executor, legally called a personal representative in Florida) and where your assets go after you pass. For parents, it is perhaps the most important thing you can do to make sure you child is cared for if something happens. You can use a will to name a Guardian to care for your child, otherwise, someone else will make that decision for you. If you think your sibling or parent will automatically get custody of your child if something should happen, think again. Trusts can be set up during life or set up so they only apply after death. With a trust, the person who devises the money can have a degree of control, even after they pass away, as to how quickly the assets are spent, what the assets are spent on, and who can access this money for investment purposes. In Florida, a trust can be set up solely as a beneficiary for a life insurance policy. You do not have to be wealthy to have a trust and ensure your loved ones will spend the money on things like food, shelter and education. You can set up a trust to only give out a certain percentage of the fund per year, to ensure it lasts a long time. Trusts are very common with minor children (usually with the definition of minor being under 25 years old), but can be used with people of all ages as beneficiaries. If the unfortunate situation occurs where you are on life support, you do not want to add to your family’s struggles by making them decide whether or not to let you go. If you make your decision in writing, it also may ease some of your family’s heartache of losing you. The last thing a family needs when in a horrible situation, is any sort of division due to disagreements due to this tough decision. A Power of Attorney can be very broad or very limited, depending on how someone wants to set it up. You can set up a Power of Attorney only to make medical decisions, only to make financial decisions, only to enter safety deposit boxes, among other things. You can also set up a broad Power of Attorney to include all of these things and more. Unfortunately, many times people do not make these decisions until it is far too late and they are no longer legally able to appoint someone due to their declining mental or physical health. At this point, often a court must get involved to appoint someone as a Guardian and it becomes much more costly.  If you have any other questions, or are interested in making decisions that will alleviate you or your family’s concerns, call Nathan Nevins Law at 954-249-3144.